Sport Bowl is equipped with 24 AMF synthetic lanes, all of which have built-in bumpers for bumper bowling and kids parties. We also offer a full-service pro shop, lounge, restaurant, pool tables and arcade. Thunder Alley glow bowling is offered weekly with custom music videos from Bowling Music Network. Adult and youth leagues are held year-round. We also host several tournaments and events annually including Ebonite Demo Days, the Fab 5 Tournament series, South Dakota Jr. Scholarship Tour (SDJST), Coors Light Doubles Tournament, Ladies Super Sweeper Tournament, Frank P. Maltese Youth Championship, and more! See a list of upcoming tournaments and events. 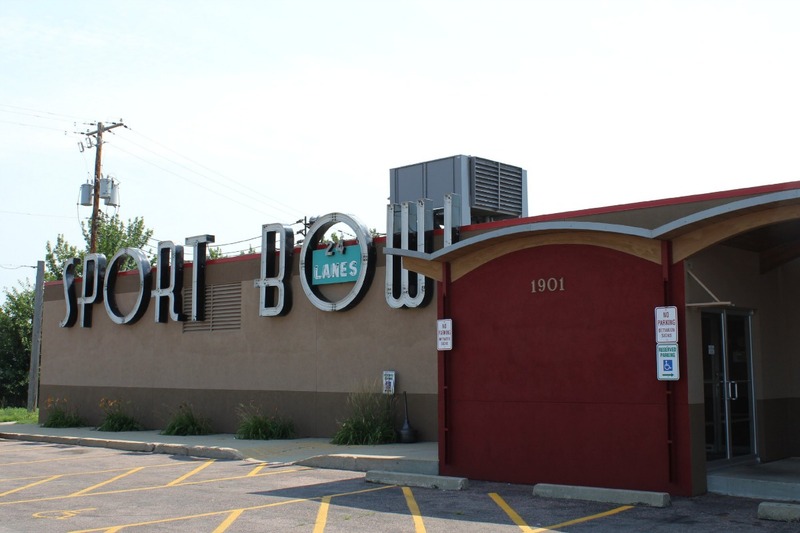 Our bowling center is located at 1901 W. Burnside, Sioux Falls, SD, just south of the Sioux Falls Arena. Click here for directions. Closing times may vary. Please call ahead for lane availability.